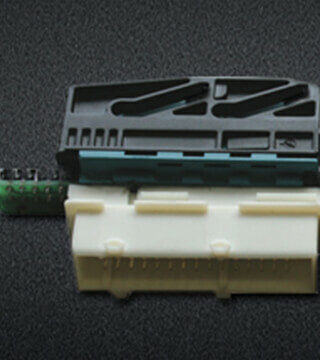 VOGTLAND’s Electronic Module utilizes the vehicles air suspension or ABC active suspension to allow for additional chassis tuning. 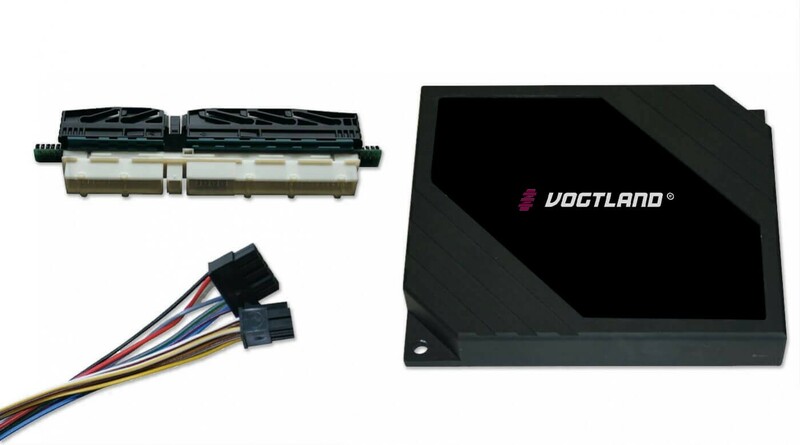 With the module VOGTLAND provides electronic chassis tuning for vehicles that are factory-equipped with air suspension or with ABC active suspension system. 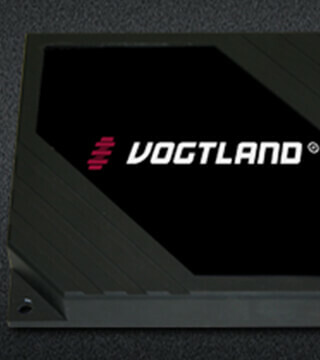 With the VOGTLAND lowering module you achieve a lowering by up to 40 mm. 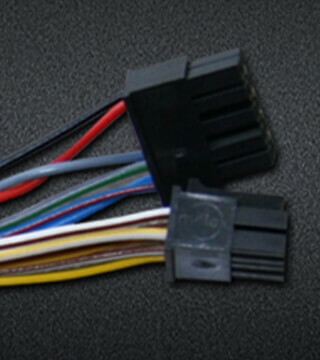 This will provide a sporty performance and driving dynamics as well as an optimization of driving safety. The standard adjustment option via switch or menu remains fully functional. A quick installation is ensured with a simple disassembly to the original condition is of course possible.